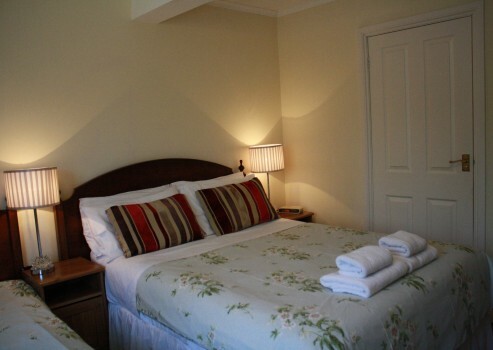 All our rooms are thoughtfully decorated, clean, comfortable and welcoming. 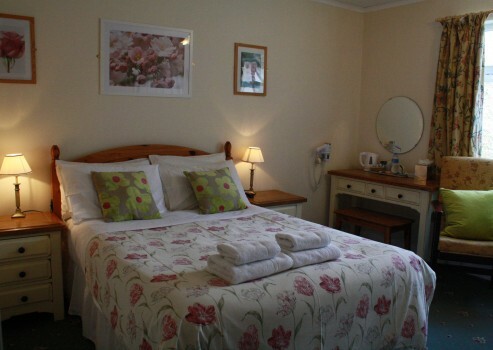 Colour television, tea and coffee making facilities, Cadbury’s Drinking Chocolate, Biscuits. Clock radio alarm, and hairdryer. 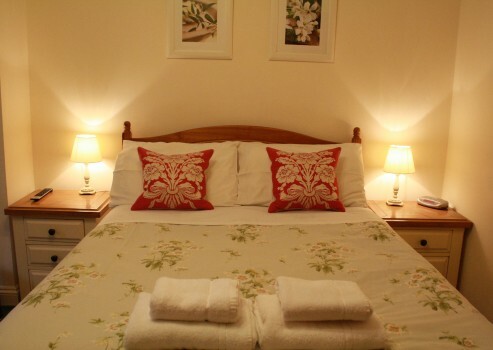 Toiletries are provided and, for the comfort of our guests, soft, freshly-laundered towels.